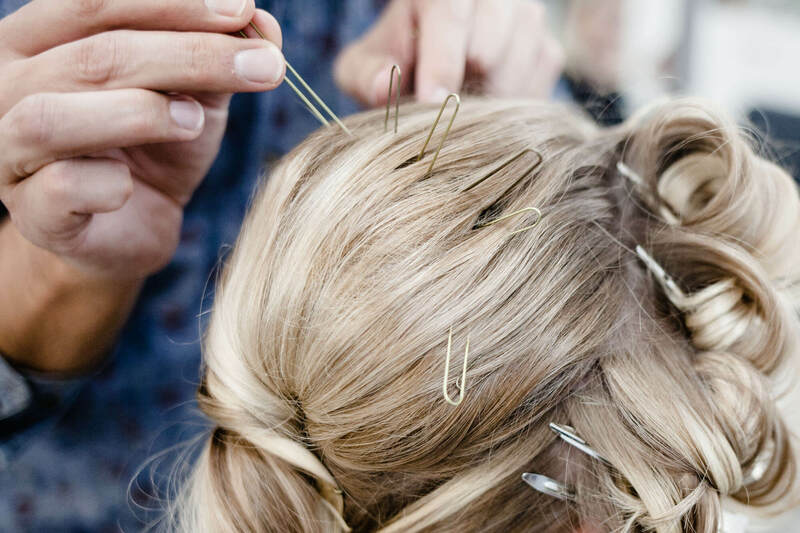 This course is designed to improve your confidence and to give you the fundamental skills you need to tackle any hairup. 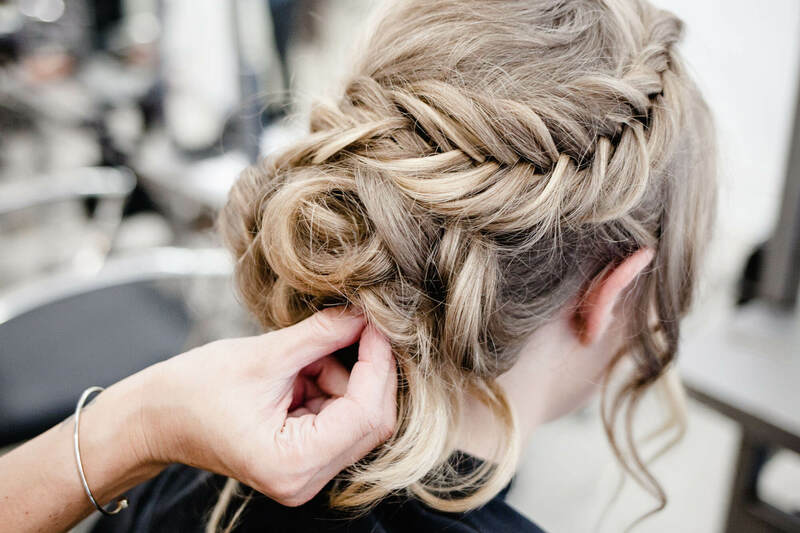 Once we’ve shown you some classic foundations, we’ll work with you to produce more trend focused looks, as well as teaching you key bridal hairup techniques. Learn how to achieve a long-lasting perfect finish and to use the correct products and hair tools to create voluminous, smooth, long lasting blowdries that hold shape and style. You will learn about hair preparation, roller setting and curling the hair and backcombing skills. You will learn the foundation of classic up styles and how to transform them easily into modern, up to the minute styles. Learn about bridal techniques in line with current trends and fashions to understand key bridal styles and how to create romantic, fashion, and Chic Boho styles. You will also master the application of hair ornamentation and extensions to help achieve stunning results for your clients. 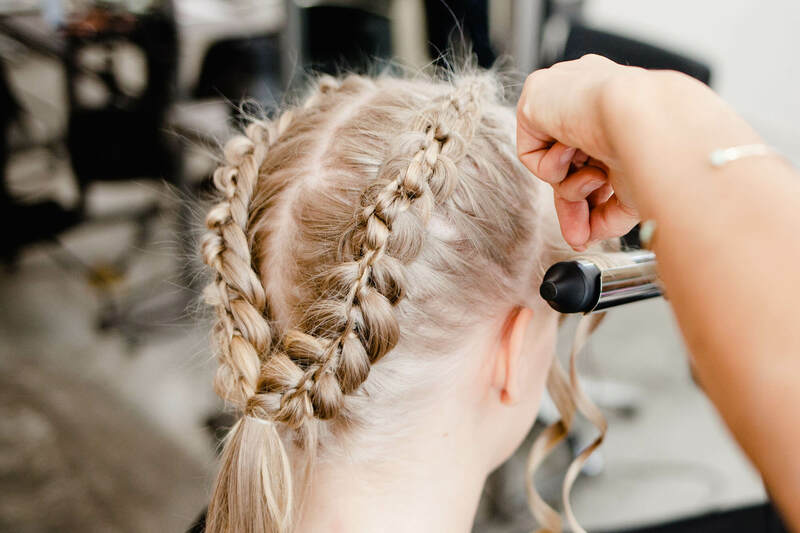 Finesse your braiding, twisting and accessorising skills on this trend led course. You will learn about celebrity and fashion influences and how these translate to high fashion and wearable results for your clients. With our Professional Training Pass you can enroll on all four of our continuous learning courses for only 800€, saving you over 200€ . This means you basically get one full course for free! 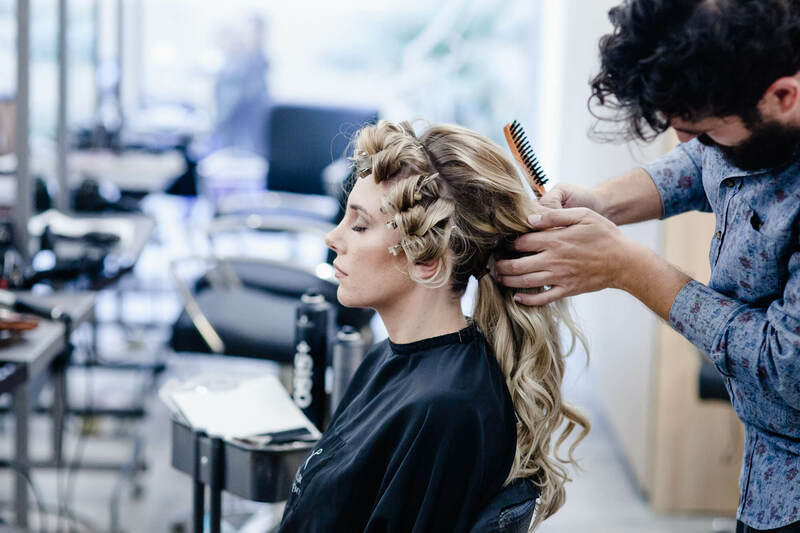 You have 1 year to use the pass, and it is valid for all four sessions of each of our continuous learning courses (Women’s Cutting, Men’s Cutting, Colour Trends and Hairups & Bridal). By enrolling on all 4 courses, you will refresh and develop your cutting, colouring and styling skills as we focus on refining your classic techniques, as well as introducing you to new international innovations.You can buy yours here.